When the rain and clouds descend, oh, around mid November, I will will look at this photo and remember the carefree days of summertime on the Mountain. I am a bit late to this week’s WordPress photo challenge. I wanted to use entirely new photos and I wanted to use film. This isn’t my best work and it isn’t the most creative thing I’ve done but hey. What can you do. I do like that that the longer photo reveals the person down below in the lobby. Click the image for bigger. I thought doing a weekly photo challenge would spark me out of my blogging ennui. This week’s challenge is foreshadow. I felt like it was kind of a vague but I went through my Flickr archive to see if anything jumped out at me. And this is what jumped out. 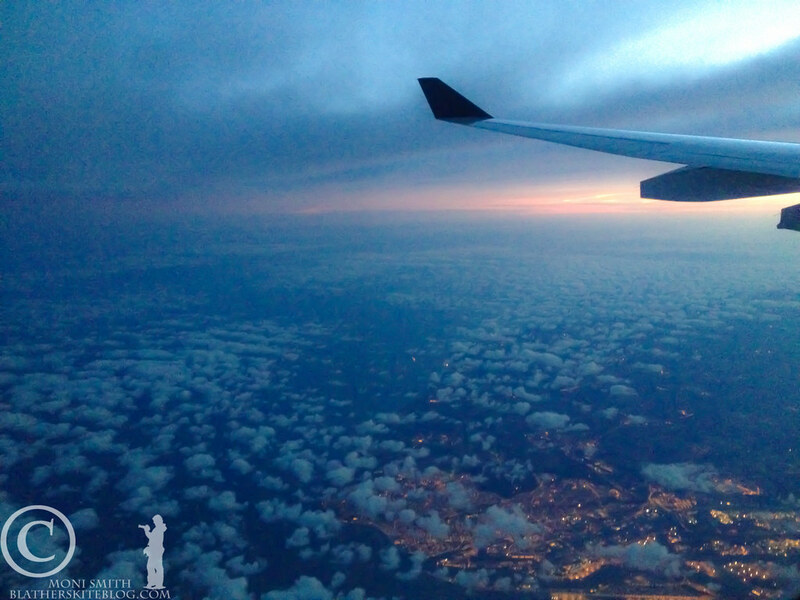 This is a photo that I took from the plane as we were flying over France, before we were ready to land in Paris. I will never, ever forget this moment. I was in complete awe. The only other time I have felt this way was when my plane descended into New York City for the first time more than 20 years ago – this excitement of entering an unfamiliar place and not knowing what was there. It is a surreal experience. Especially so because it is a half a world away from home. I looked down and studied the landscape as the sun rose over France. I wondered what this place would be like. I wondered about the adventures I would have in the next few days. I hadn’t a clue what to expect. I think a lot about this trip, the very act of flying across the world to another place. 16 hours before this photo was taken I was in the Portland airport and it was early in the morning. It was dark when we parked our car at the long term parking lot and took the shuttle to the terminal. 16 hours later I was in a place where it was now morning. How incredibly weird. We time traveled. And we ended up in a different world. A different space. I have been thinking a lot about my grandpa these past few days, so it seemed appropriate to post this photo for this week’s photo challenge. This is his old jeep. Found in the back yard of the house he used to live in, inherited by my Uncle Will. I took my Holga Pinhole camera with me to the beach a couple of weekends ago. I experimented something fierce all weekend and had a blast. This week’s WordPress Photo Challenge is “World through your eyes.” The idea is to put some of the basic principles of photography to practice: Storytelling & composition. My favorite part of photography is the storytelling element. This is something I have struggled with, personally, in my work. I have striven for it but I feel like I always fall a little short when I compare myself with others. 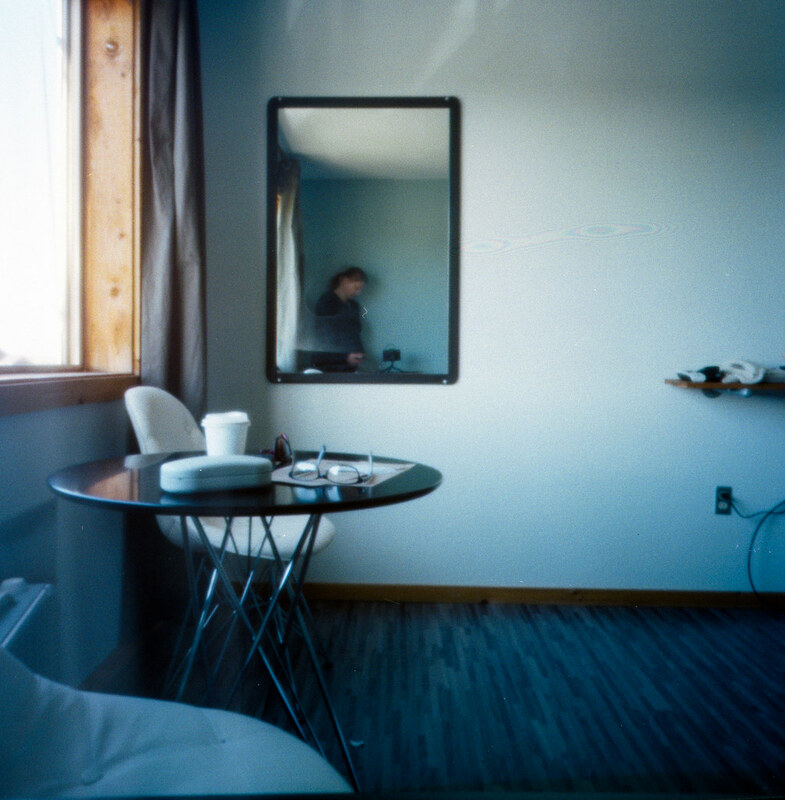 I feel like I kind of get it now that I have picked up pinhole photography. I think it is because everything is stripped down to the bare minimum (the only thing one has to think about is exposure time). My mind is free to focus on composition and storytelling. I am having fun with it and I feel like it has opened up a whole new world for me creatively. I am buying a fancier pinhole camera this weekend with money from the sale of my digital camera. I am probably way more excited about this than a normal person should be! On a sort of related note: I reinvigorated my Tumblr. 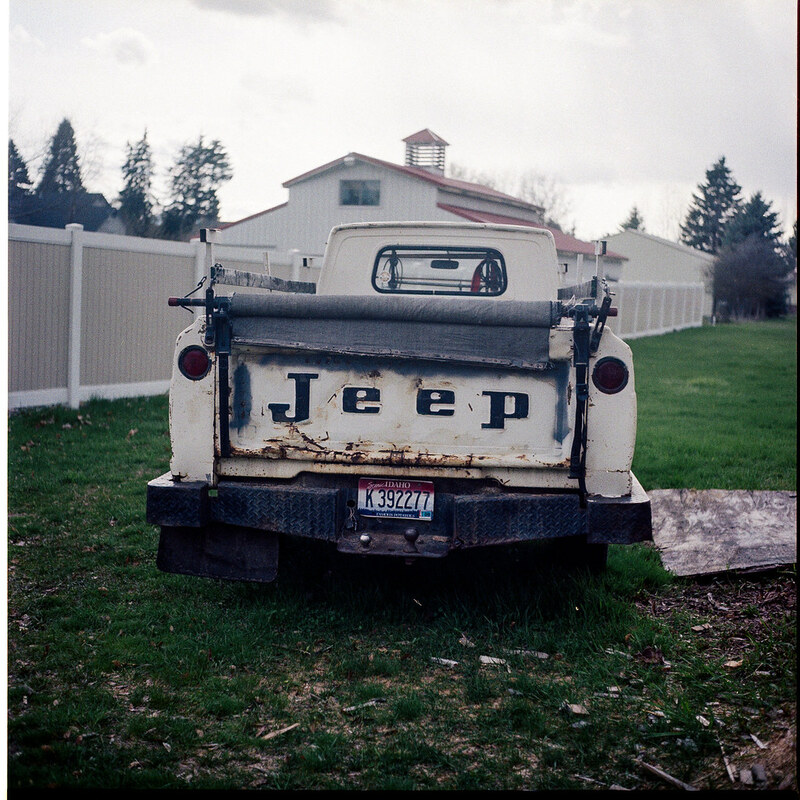 It has been reborn as a place where I am sharing my adventures in film photography. I am trying to share at least one photo a day there. Feel free to follow me over there of you are interested in this sort of thing.